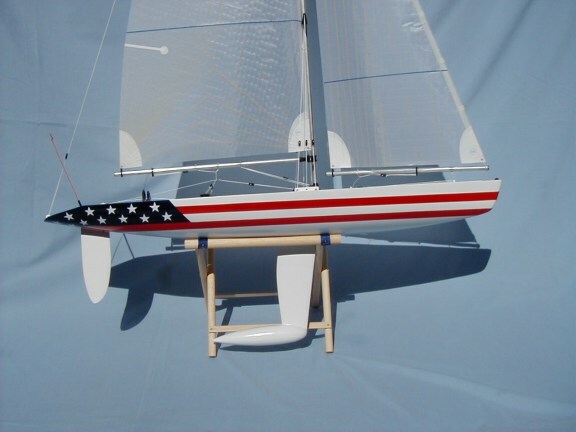 CR-914 US FLAG BOAT The boat is completely built and painted as a representation of Old glory. A portion of the proceeds is being donated to the Capt. Robert Dolan Fund. A graduate of the US Naval Academy class of 1981, was killed on Sept. 11 at the Pentagon. This fund helps provide for his children Rebecca(16) and Beau(10).